There’s no greater, more fascinating story out there than world history itself. If you find yourself wanting to model your business style off of the successful leaders from decades gone by, consider these greats; they’ve all changed the world in one way or another. The pioneer of the Model T launched more than just engines, but, through his Model T assembly line, a more efficient means of working. This approach to production lowered the cost of materials and the final product, which changed American vehicle accessibility and the world around him; changing the course of history really does pay. He didn’t necessarily invent the wheel, but he sure did reinvent it—the computer, that is—to become more accessible and exciting to the entire world. 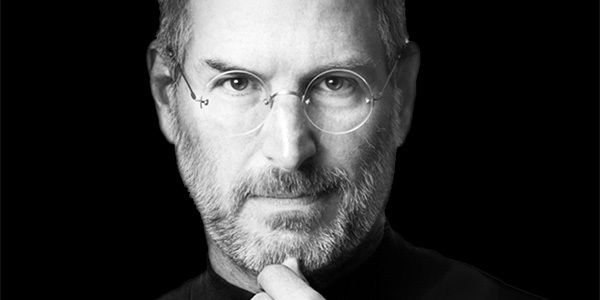 Steve Jobs, the iconic face of Apple Inc., is a name known by millions whose technology affects millions more. The most brilliant business leaders find an unserved corner of the market and serve it; no one better exemplifies this than Madam CJ Walker. In the late nineteenth and early twentieth centuries, Walker developed hair care products that directly targeted the needs of a demographic often overlooked by mainstream American beauty companies: African-American women. Her business took off and she quickly became one of the most successful American businesswomen in history. It takes some severe business savvy to become the first American billionaire. John D. Rockefeller wrangled and ran nineteenth century America’s oil economy, bringing travel and transit to Americans more cheaply than ever before. Standard Oil also managed to shape America’s laws and public attitudes towards monopolies. P.T. Barnum’s success was no freak accident. This showman and founder of Barnum & Bailey Circus captured American fascinating through the fascinating and unexpected. He became known as the Shakespeare of Advertising, for his knack of promoting his business with lurid language was unparalleled. Projecting your mind into a successful situation is the most powerful means to achieve goals. Hers is a name known throughout America today: Estée Lauder. When she was a child, she took great interest in her uncle’s chemistry products and demonstrated an immediate entrepreneurial knack from a young age as she sold his products where she could. She went on to develop her own products, brand, and permanence in American beauty. 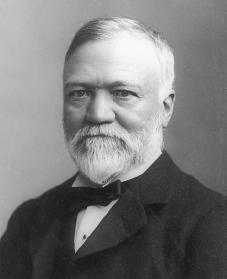 Many historians cite Andrew Carnegie as being the transformative force that ushered America into its industrial revolution. This iconic steel baron’s work, through his use of middle managers and other professionals, is what also helped expand the country’s middle class. Few could dispute that he’s one of the country’s most influential leaders. 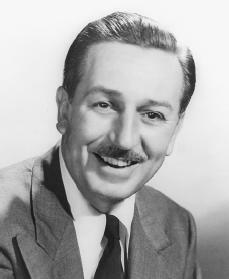 By marrying the creative and the corporate, entrepreneur and animator Walt Disney created the internationally-beloved brand that has captured millions of hearts worldwide. His work has shown the value of heart and creativity of business. 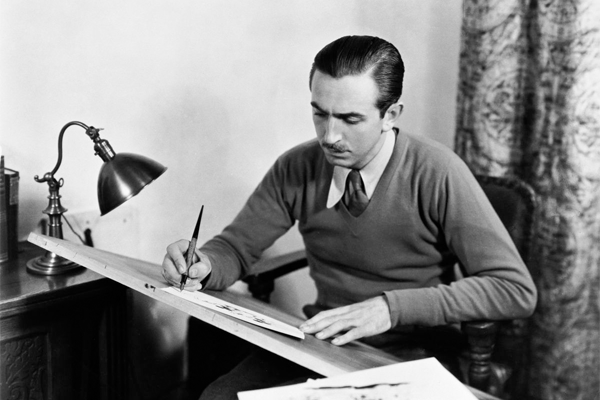 His storytelling served not only to entertain, but to also develop trust in his brand. Before you say you can’t do something, try it. Part of being a successful business leader is knowing when to use past success to invest in future successes. Sakichi Toyoda invented an error-detecting loom in 1924; he later sold that loom’s patent for nearly $150,000. He then used that money to help launch his son’s start-up company: a little automobile business called Toyota. Toyoda’s knack for automation in machine products would later go on to revolutionize many industries. What do you think? Are there any business leaders we missed? Let us know!